There are lots of ways to prevent people from trespassing on your property, including moats, drawbridges, and roaming packs of dogs. 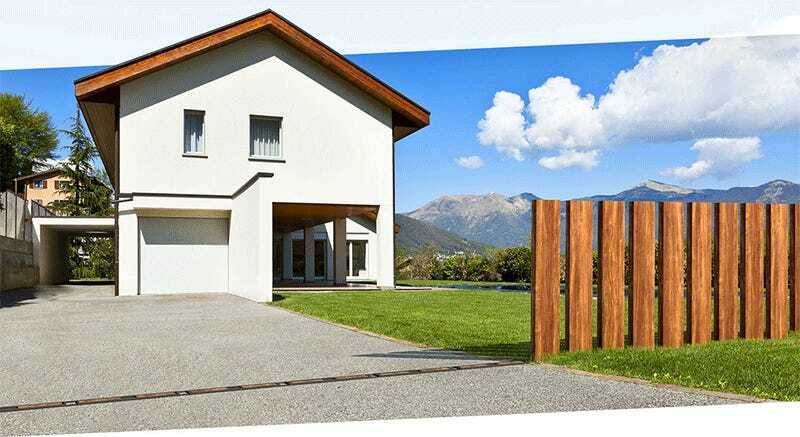 But if those tried and true medieval approaches clash with your design aesthetics, you can instead surround your home with a new approach to fencing that secretly retracts and disappears right into the ground. The fencing doesn’t have to look like industrial metal bars, either. It can be installed with wood slats, if you prefer the look of a more traditional fence surrounding your property, which also results in a bit more privacy. 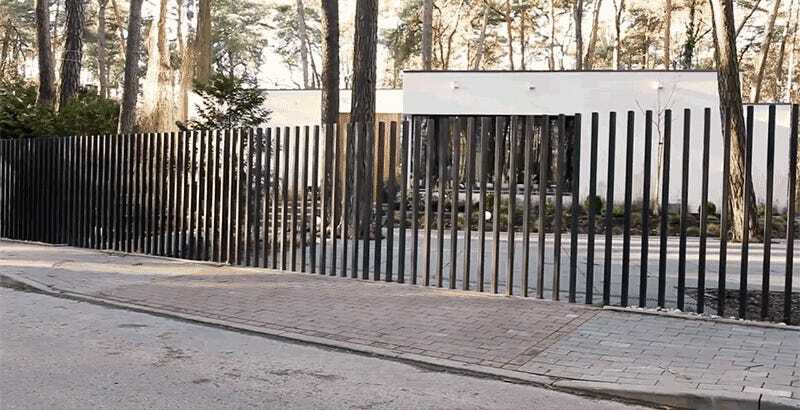 And while automated motion is dependent on electricity, the fence can be raised and lowered manually, so there’s no risk of you being trapped on either side of it in the event of a power outage.